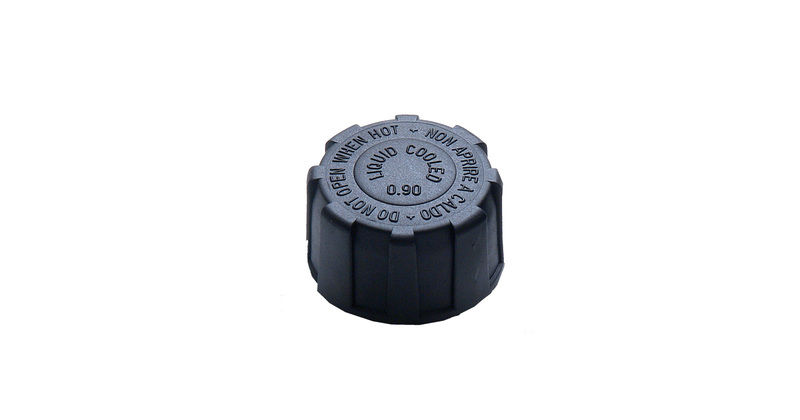 MTA produces axial and radial Radiator Caps in a range from 0.5 to 1.4 bar, suitable for the different OE needs. 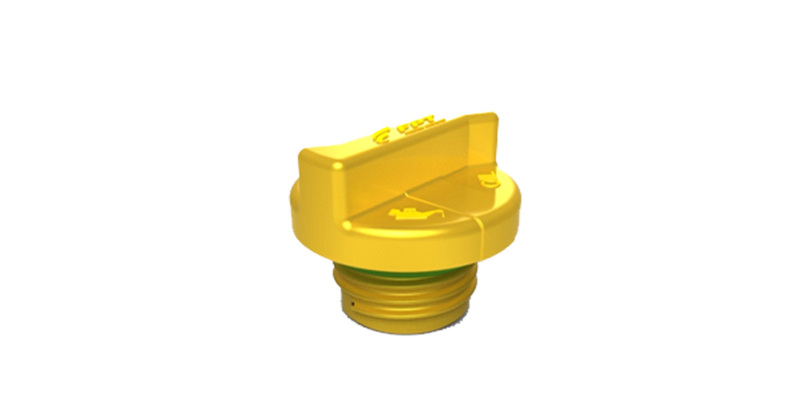 The radial type radiator cap guarantees optimal functionality of the cooling system, thanks to the constant operating pressure maintained and the adoption of a silicon O-Ring which is able to ensure a perfect seal. 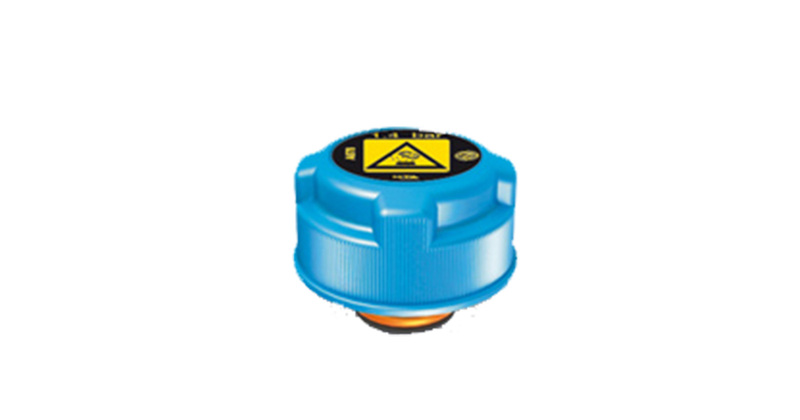 The inertial lock system assures the correct closing of the cap while avoiding unsure positioning and stall situations. 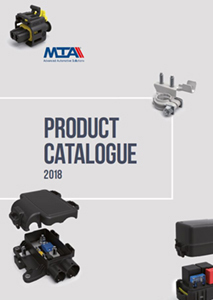 MTA level sensors are projected for different applications: cooling radiator liquid system, brakes oil or windscreen washing systems. There are two different typologies available: N.C. (normally closed) and N.A. 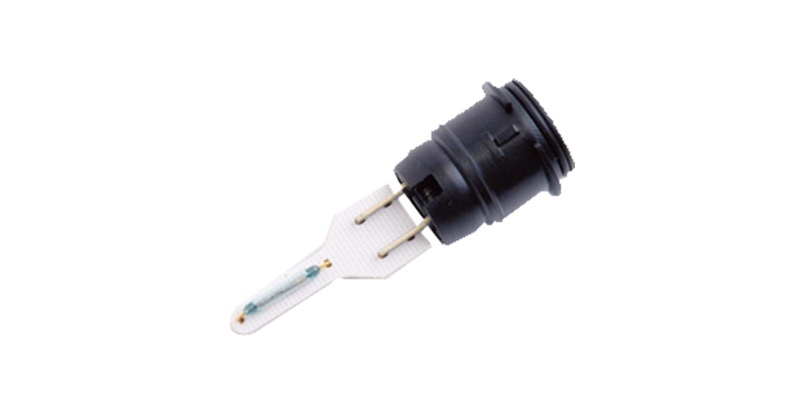 (normally open); they are made of a fixed part (reed sensor) and a movable one (floater). 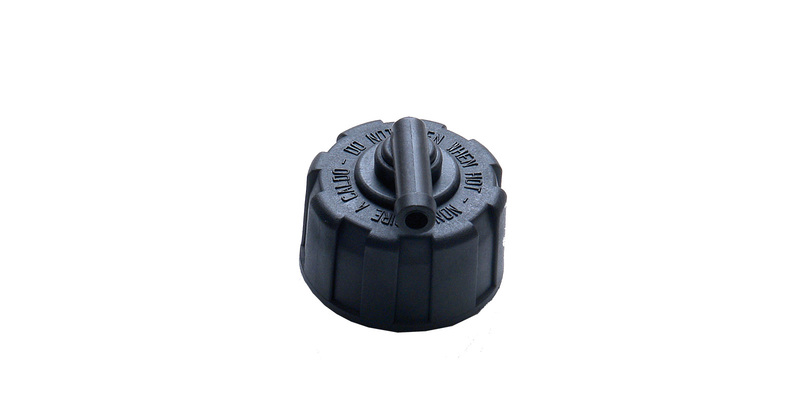 Their working logic uses the reed capability to be exited by a magnetic field (produced by a magnet inside the floater).